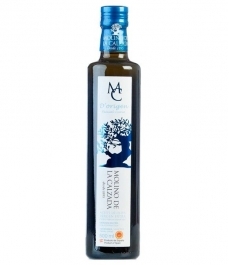 The climatic conditions, the sun and the orography are key factors that make olive oil from the province of Granada has a range of blends in its flavour. 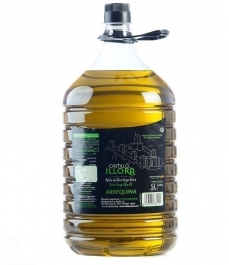 It has two Designations of Origin: "Western Granada" and "Hills of Granada". 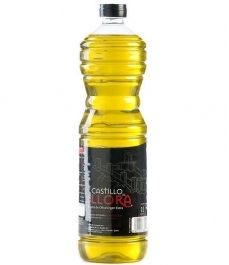 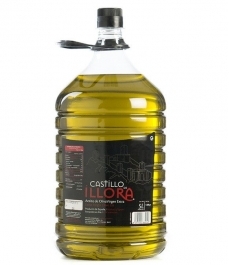 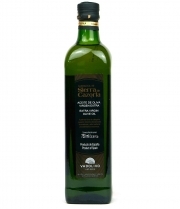 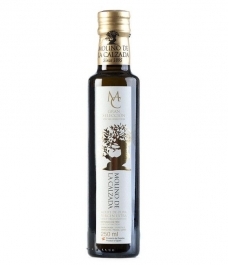 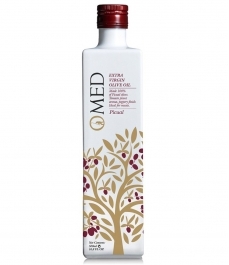 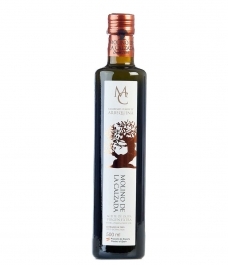 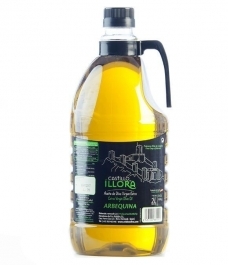 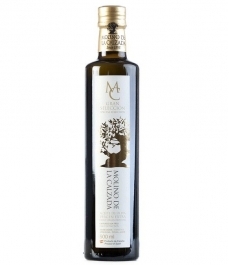 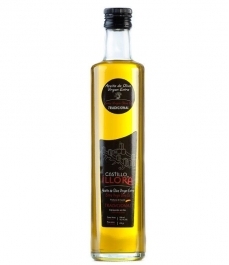 Undoubtedly, the flavour and aroma of extra virgin olive oil from Granada are unique thanks to the prime material that the land and climate offers.